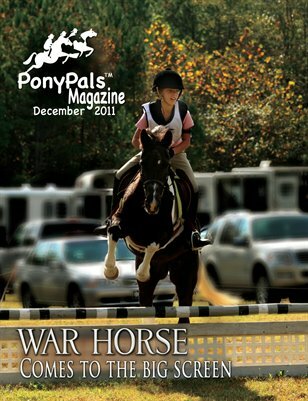 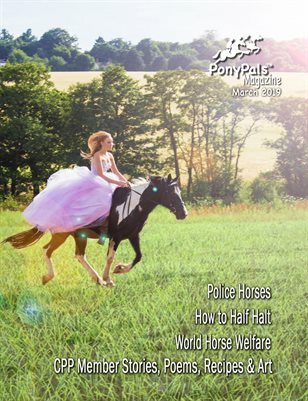 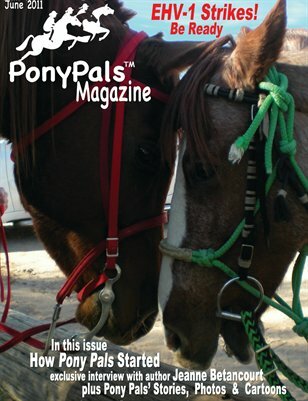 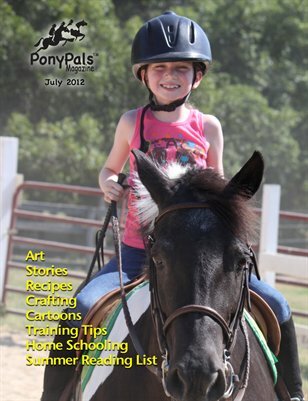 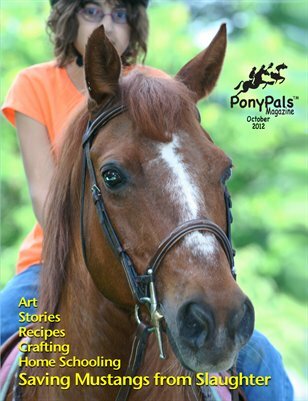 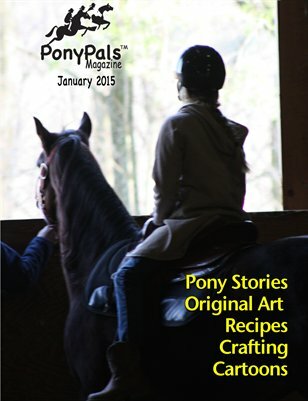 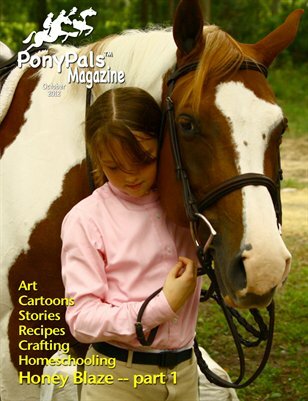 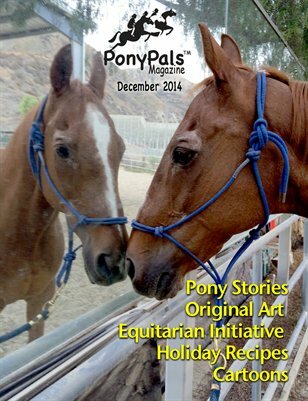 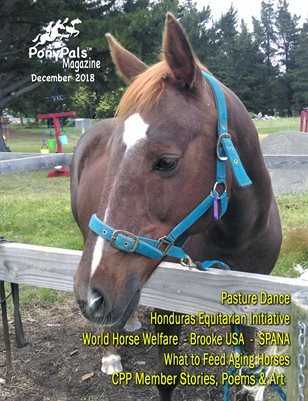 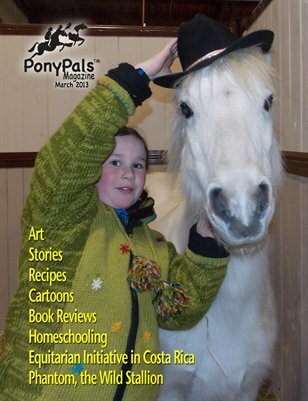 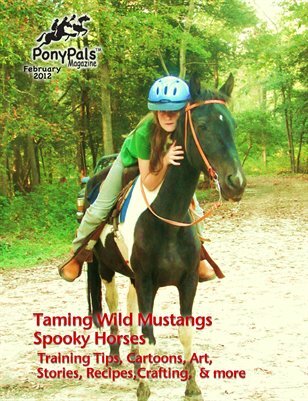 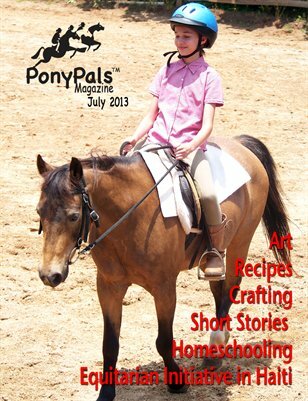 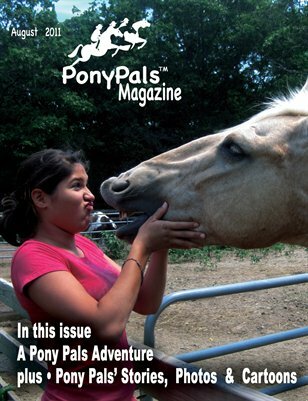 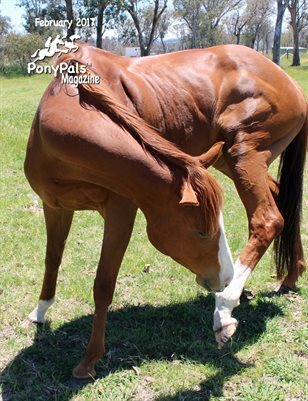 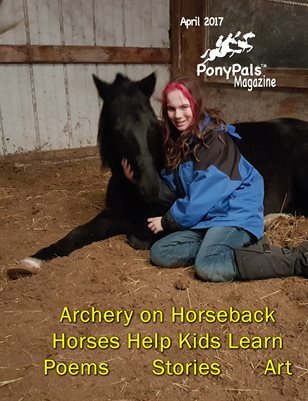 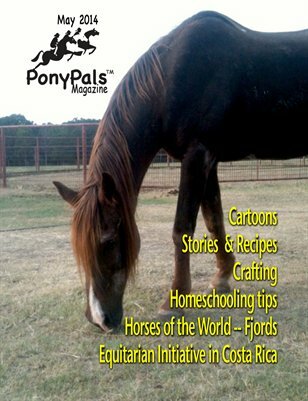 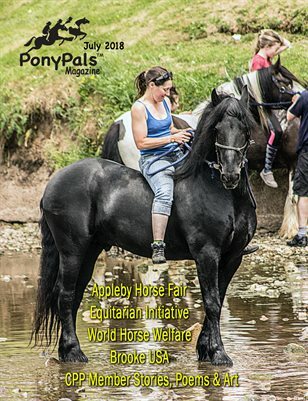 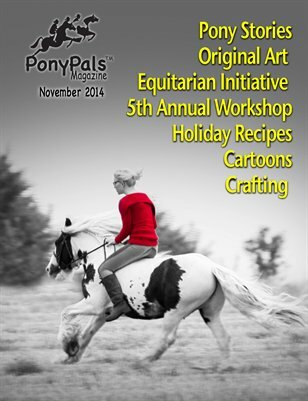 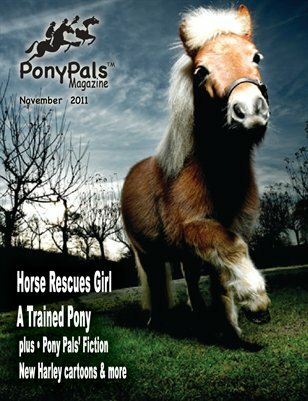 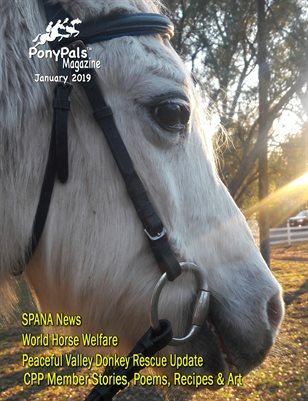 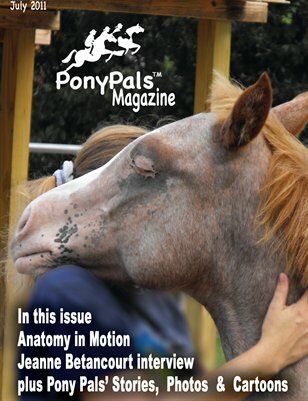 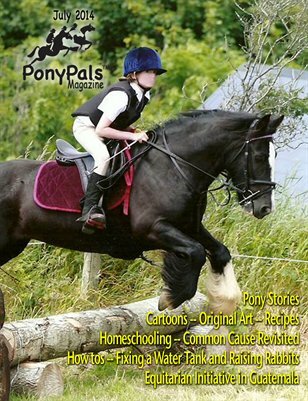 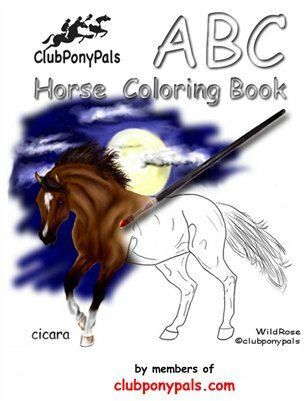 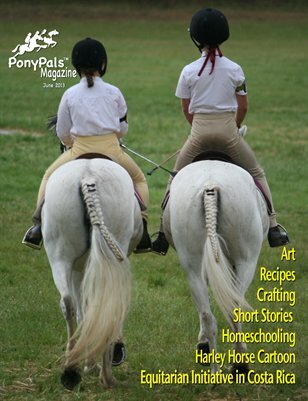 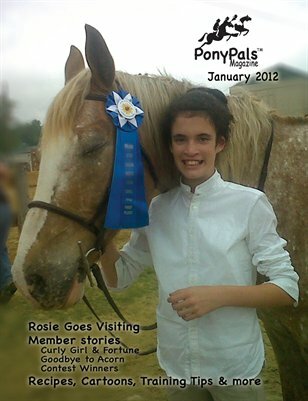 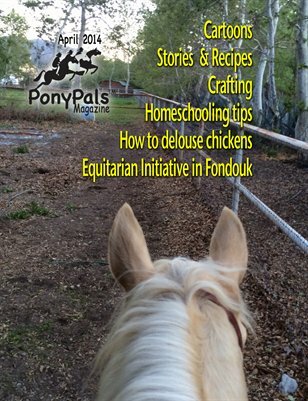 Pony Pals magazine, is a publication of FTV, LLC and is affiliated with Club Pony Pals. 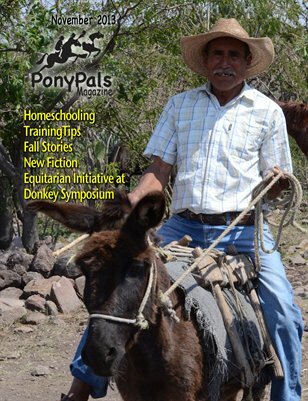 November's issue follows Equitarian Initiative to Haiti, has two articles about donkeys, stories from CPP members and more. 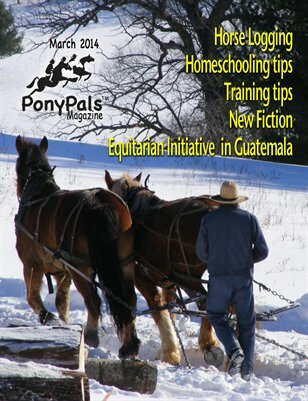 Free to read online. 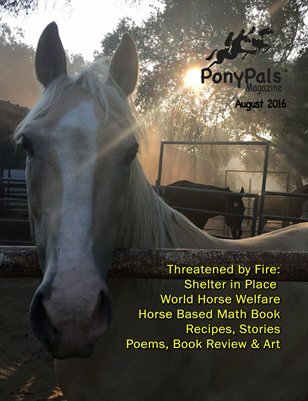 Stories, poems, wild horses and horse rescue. 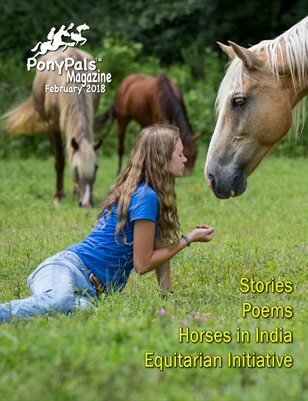 This issue is full of hope for 2018. 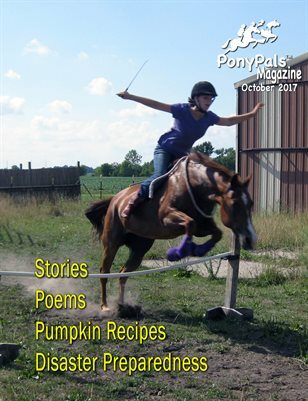 October's issue has loads of stories about emergency preparedness, squash recipes galore, stories from young writers and more. 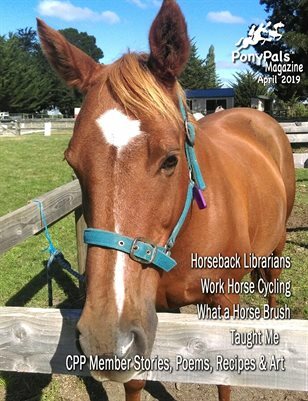 Free to read online. 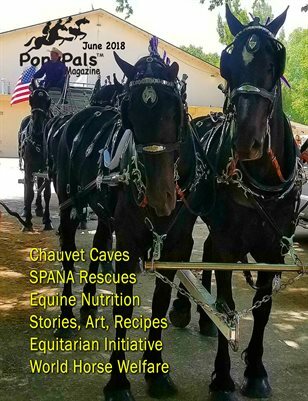 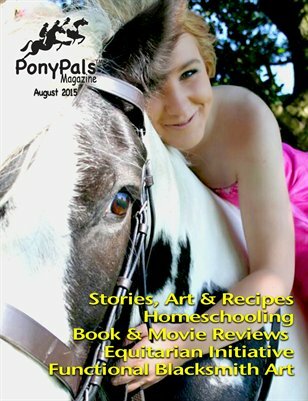 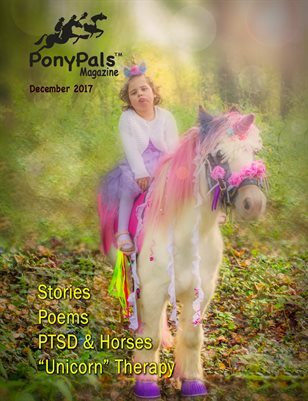 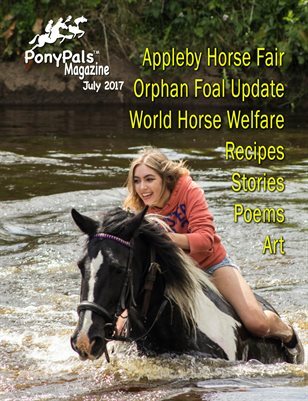 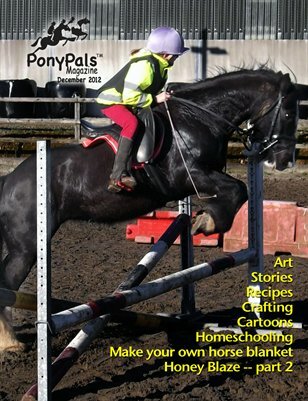 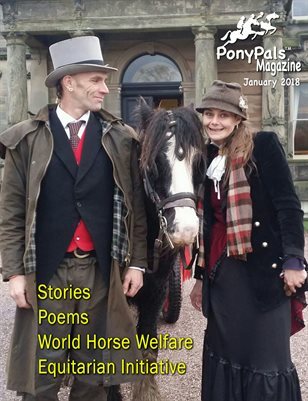 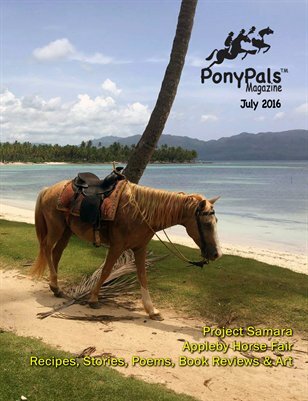 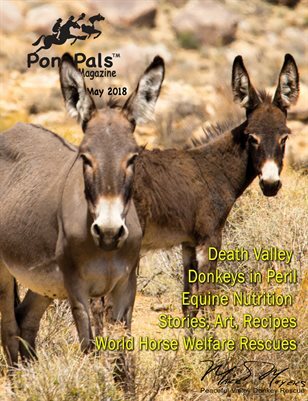 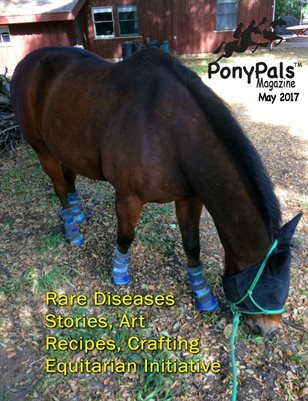 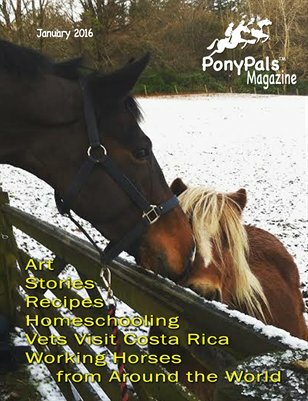 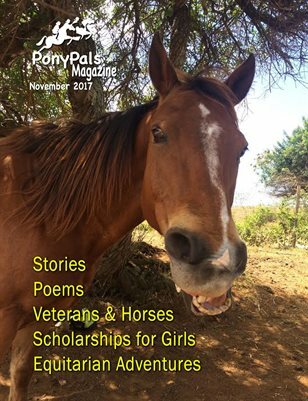 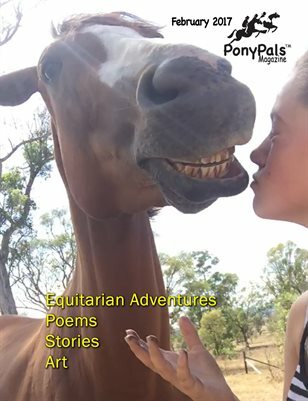 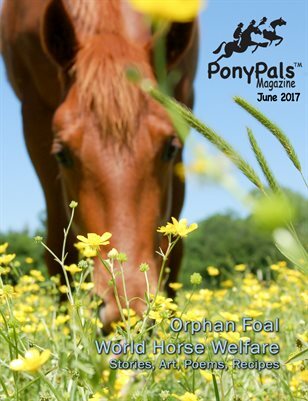 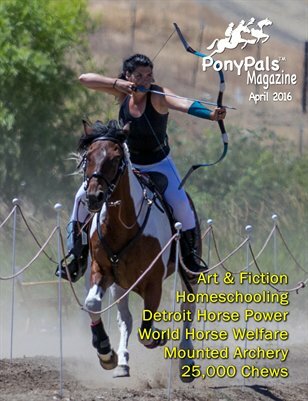 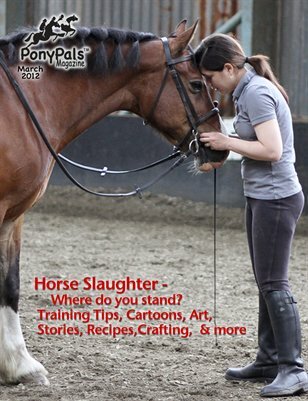 May 2017 Pony Pals Magazine with true stories, poems, fiction, art, crafting and recipes from horse lovers all over the world. 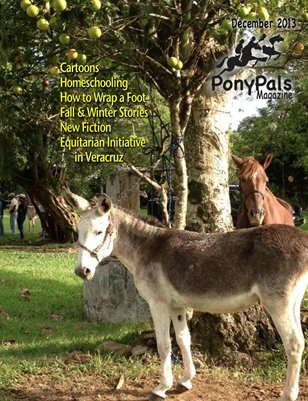 December's issue travels to Honduras with Equitarian Initiative, is filled with homeschooling tips, and features lots of stories and art from members. 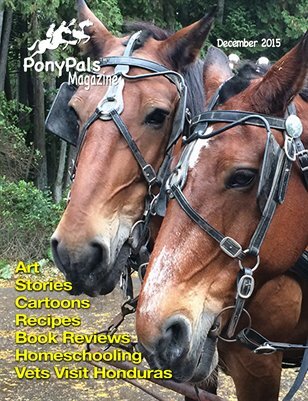 Full of fiction, stories about animals and original art, this month's issue has great content. 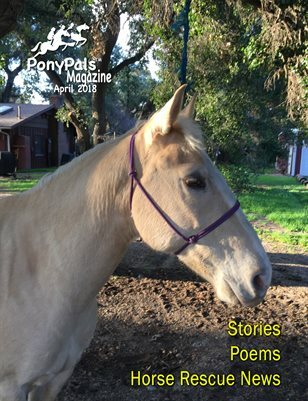 Spring is coming and this month's issue has loads of stories, a broccoli recipe, one cat's lucky adoption story, art, photos, poems and fiction. 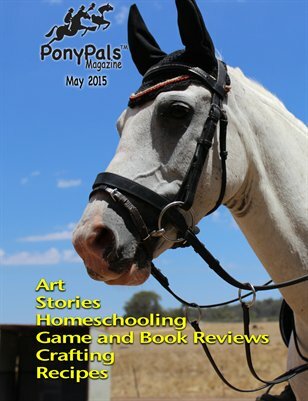 May's issue has book and game reviews, stories from members, loads of original art and more. 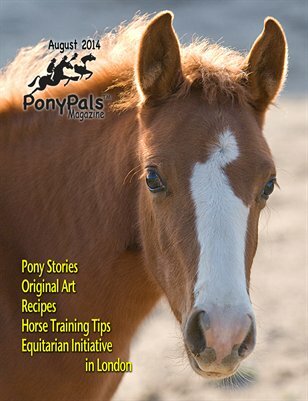 Great reading for anyone who likes horses. 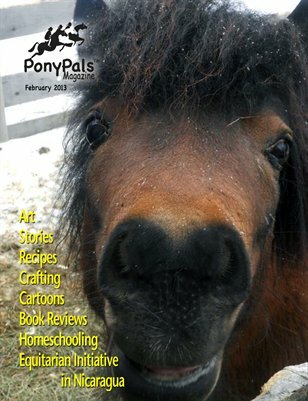 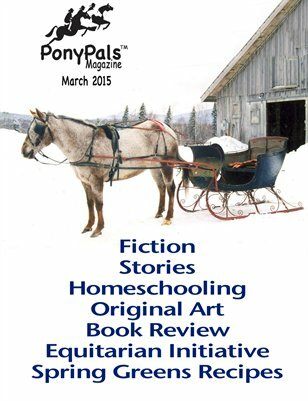 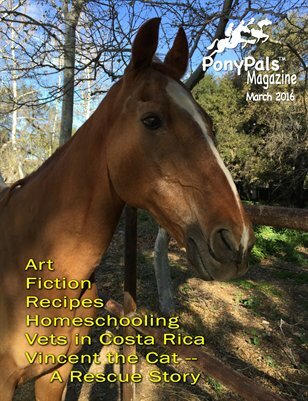 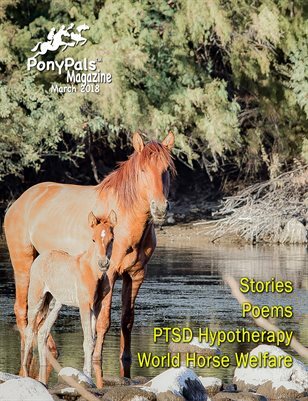 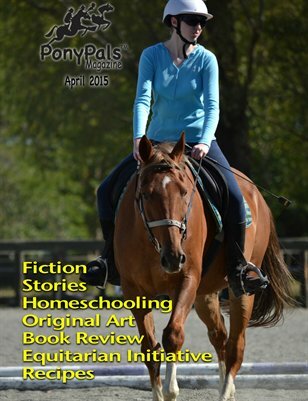 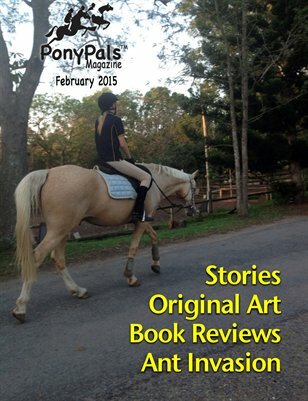 March Pony Pals Magazine has great pony fiction, lots of original arts and photos. 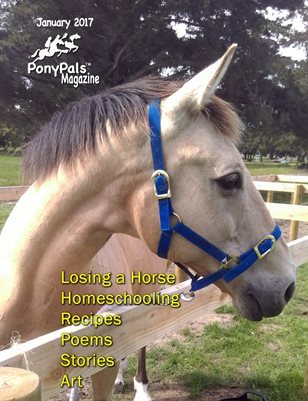 This is a must-read for any horse fancier. 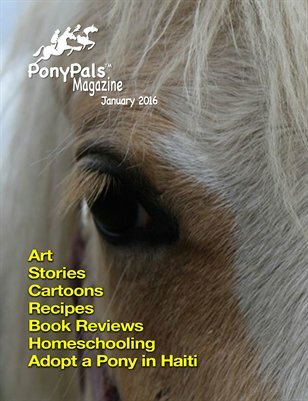 Start the New Year with pony poems and stories, crafting banners, tasty recipes, book reviews, pony art and more! 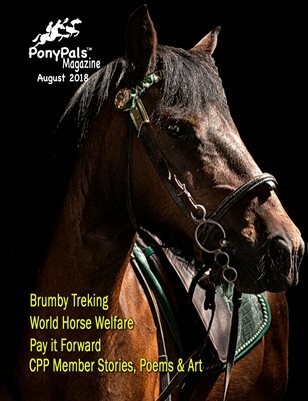 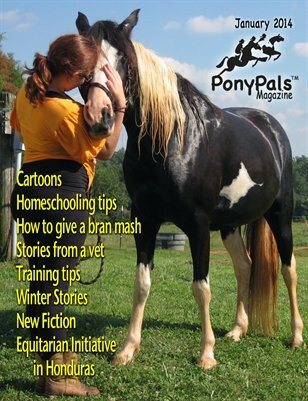 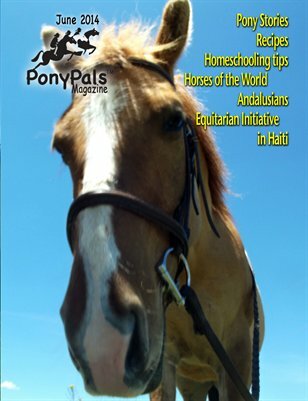 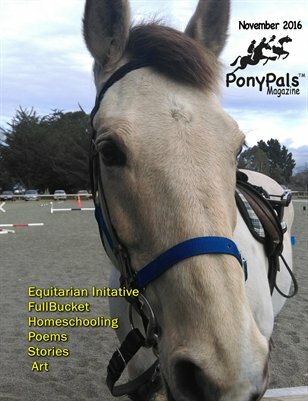 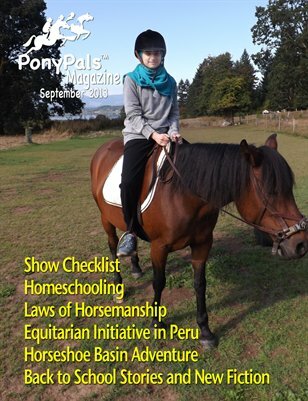 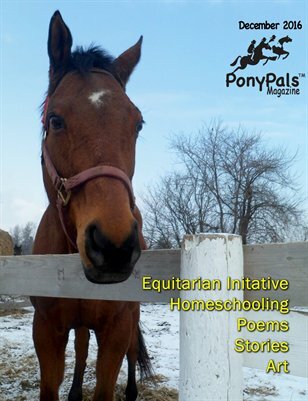 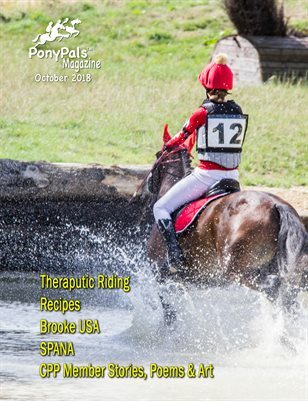 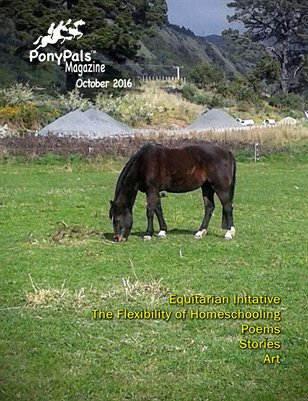 September's issue has lots of great pony stories, cartoons, recipes, homeschooling tips and Equitarian Initiative goes to Peru. 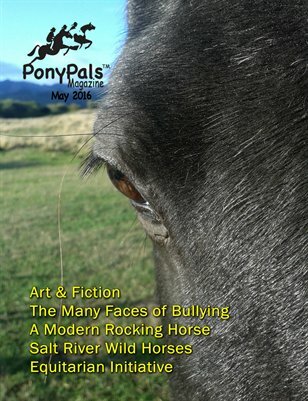 Our March issue is full of pony and horse stories, art and photos. 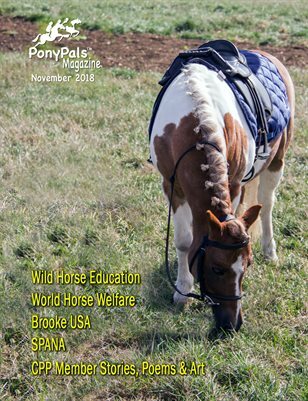 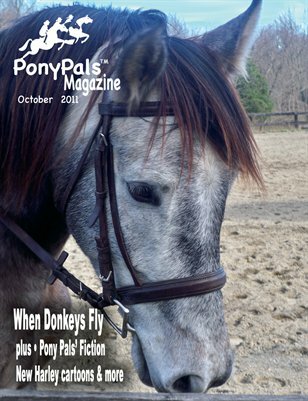 November Pony Pals Magazine, full of pony stories, art, a report on the first ever Donkey Symposium, training tips and more. 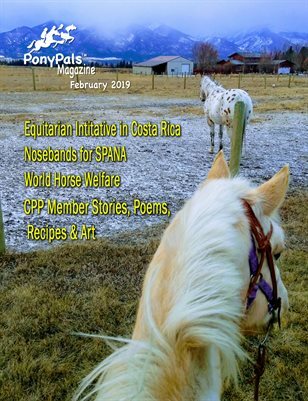 Full of fiction, cartoons, recipes, comics, articles about wild horses and a section about Equitarian Initiative in Costa Rica. 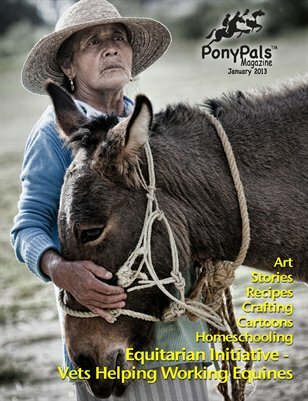 With short stories, crafting, art, cartoons and more, this issue is the best yet! 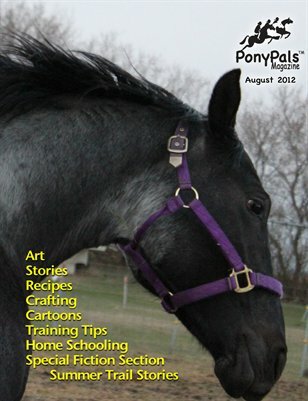 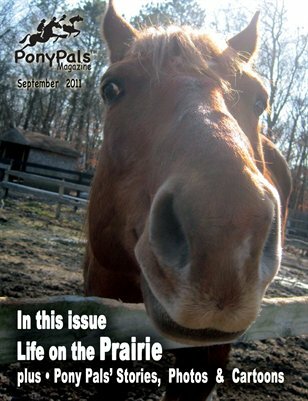 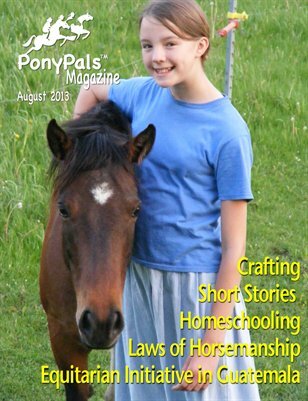 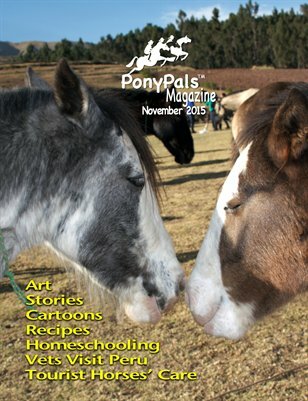 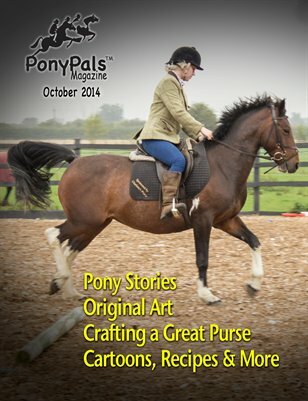 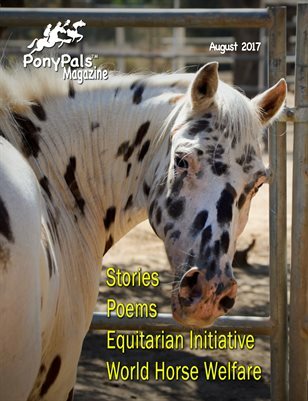 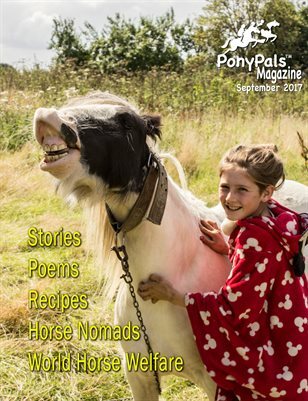 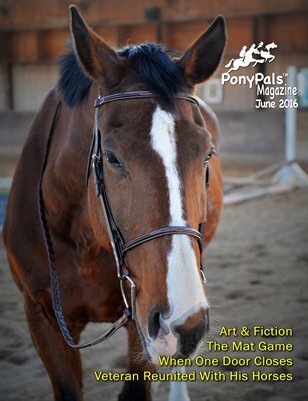 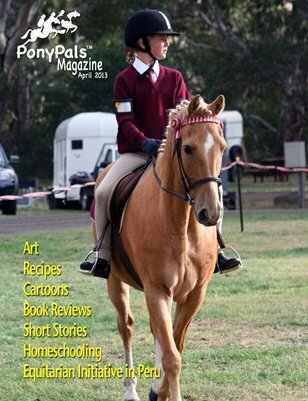 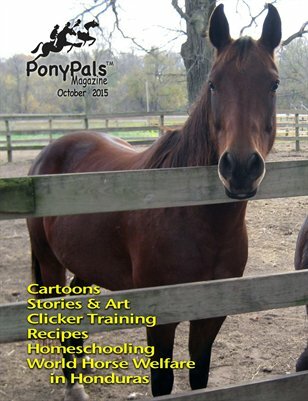 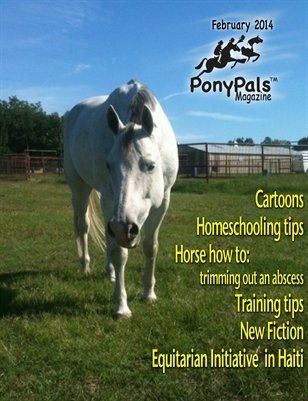 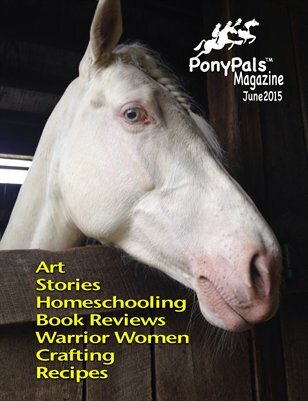 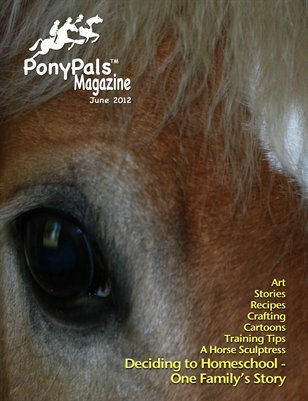 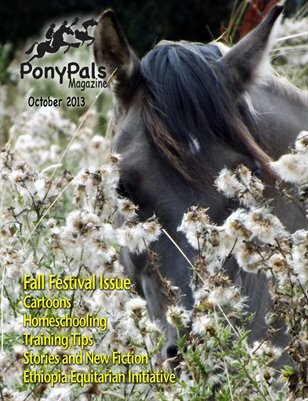 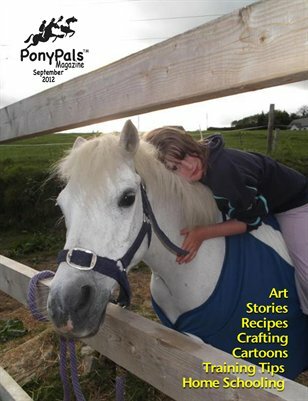 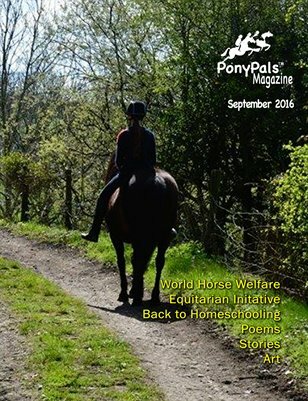 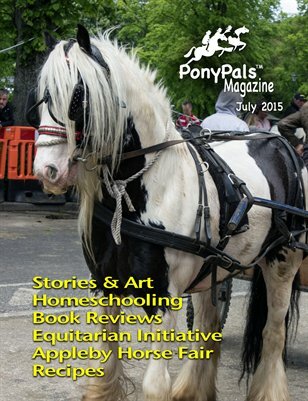 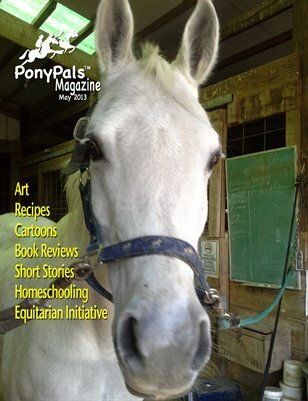 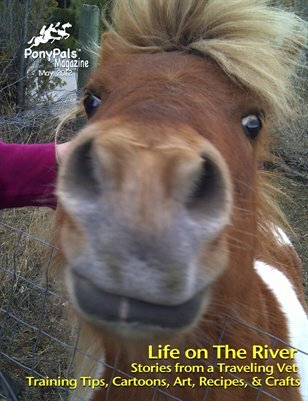 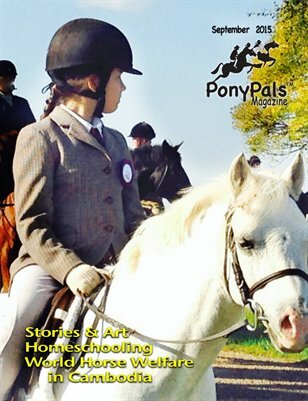 September Pony Pals Magazine, full of stories both fiction and nonfiction, photos, art and cartoons! 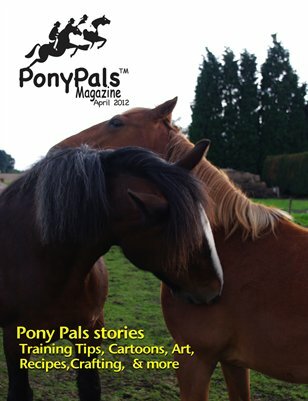 Learn about Pony Pals from all over.